Waterkeepers Bahamas is our first Swim Guide affiliate in the Bahamas. Thanks to their work, Swim Guide users have access to information about the quality of the water in the Bahamas. Their sampling program is critical in allowing the public access to the quality of the waters. Waterkeepers Bahamas, along with Save The Bays manages a water quality program on three islands in The Bahamas – Bimini, Grand Bahama and the western bays on New Providence. Currently 16 beach sites are monitored regularly on these islands. 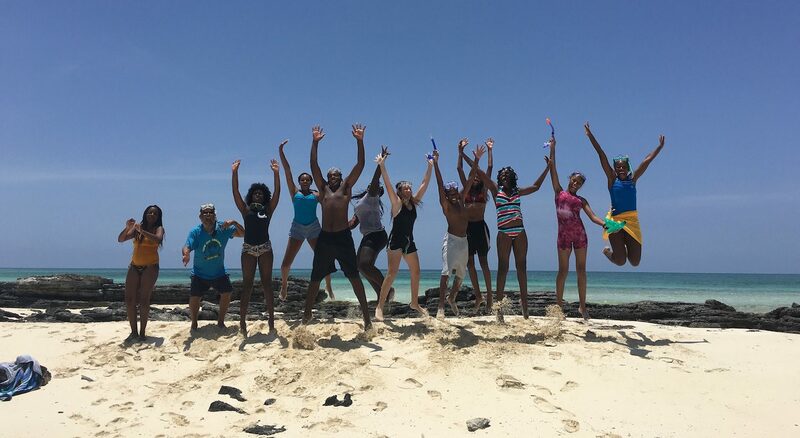 Waterkeepers Bahamas is a citizen-based group committed to clean water education, advocacy and environmental stewardship.